The highly acclaimed hack and slash Hammerwatch is finally here! 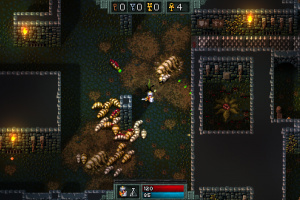 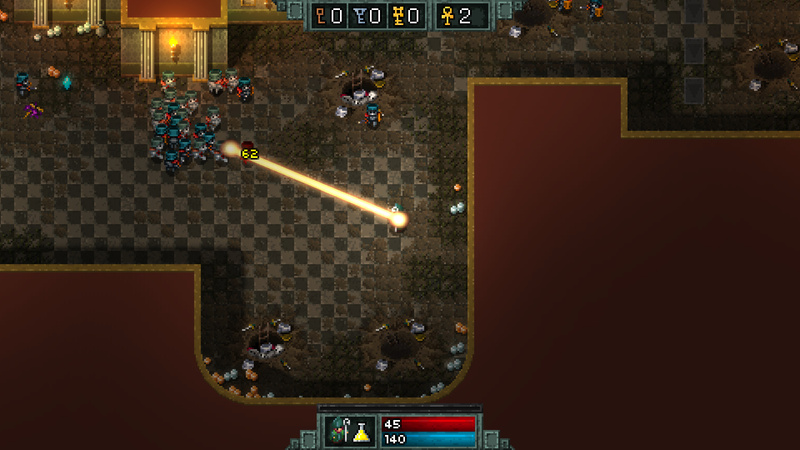 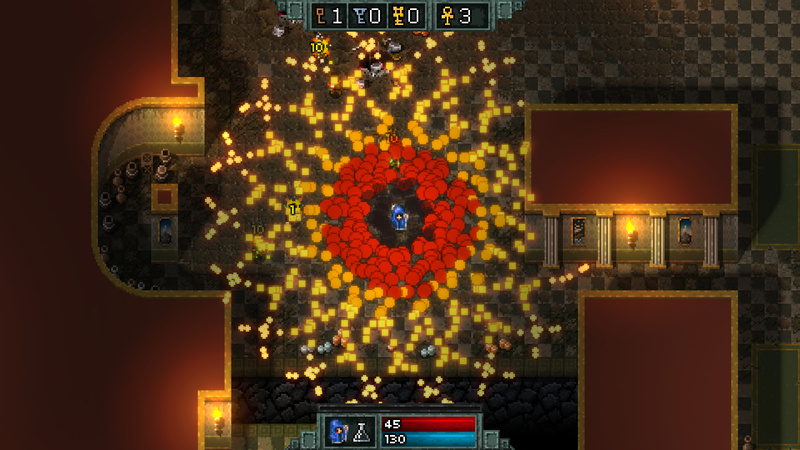 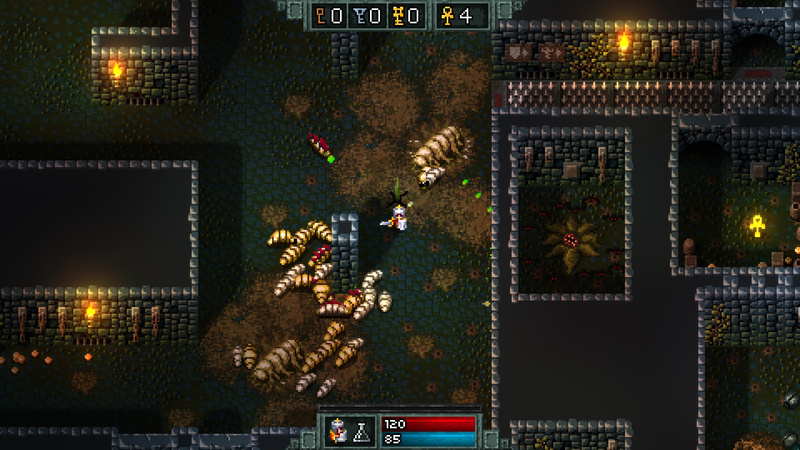 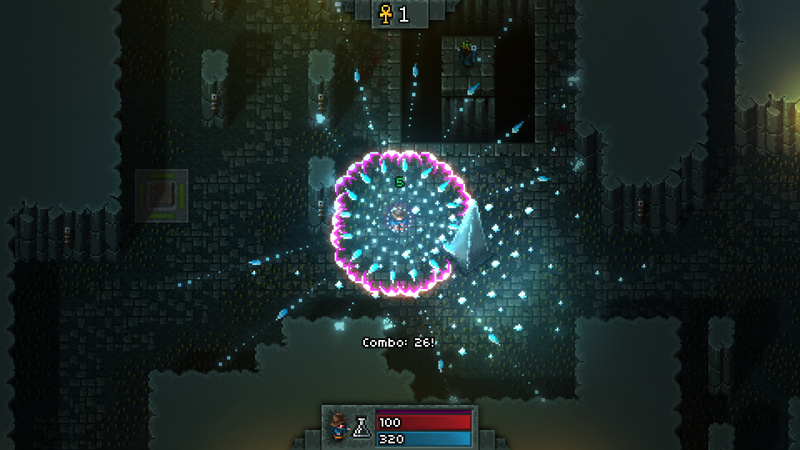 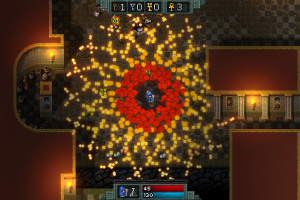 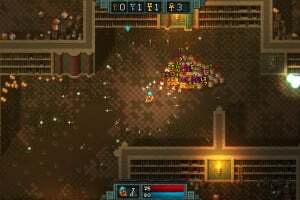 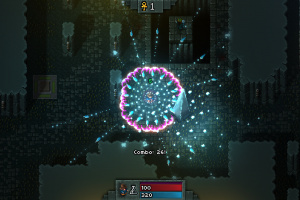 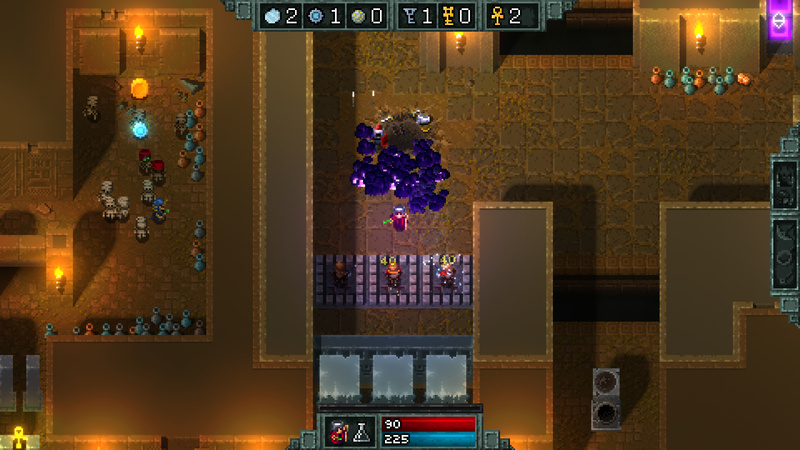 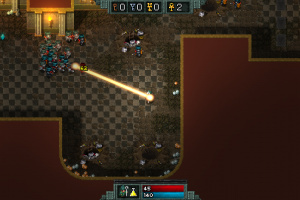 Kill hordes of enemies with varied looks and features through unique environments with traps, hidden secrets and puzzles. 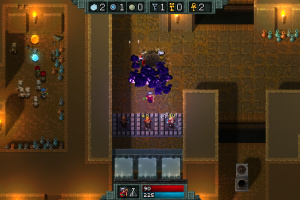 Master seven different classes, including The Sorcerer, a new class, and unlock and upgrade their unique abilities. 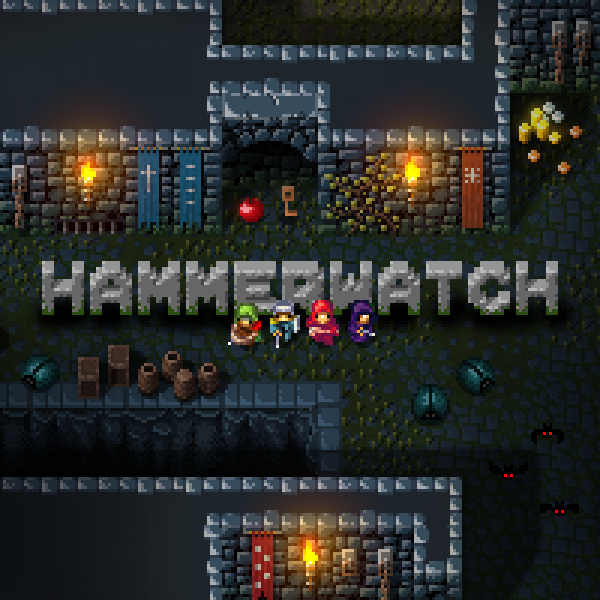 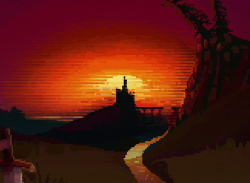 Play solo or co-op from bottom to top of Castle Hammerwatch in the fantasy pixel art environment. 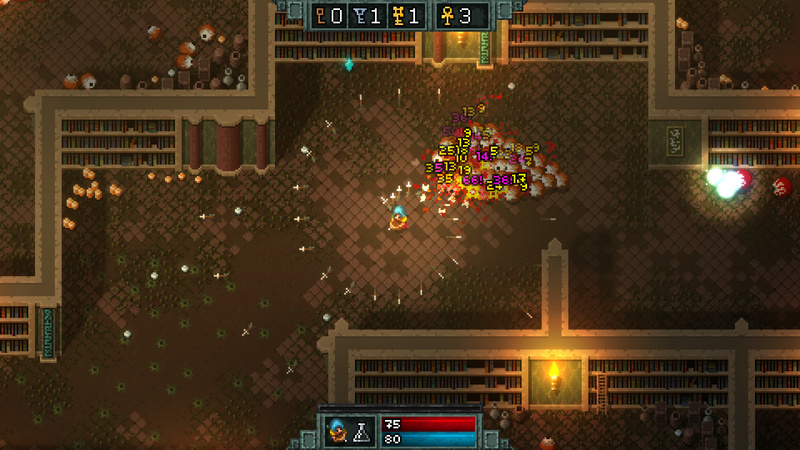 Then crawl around the desert in the Temple of the Sun Expansion and try to survive in the two extra modes.